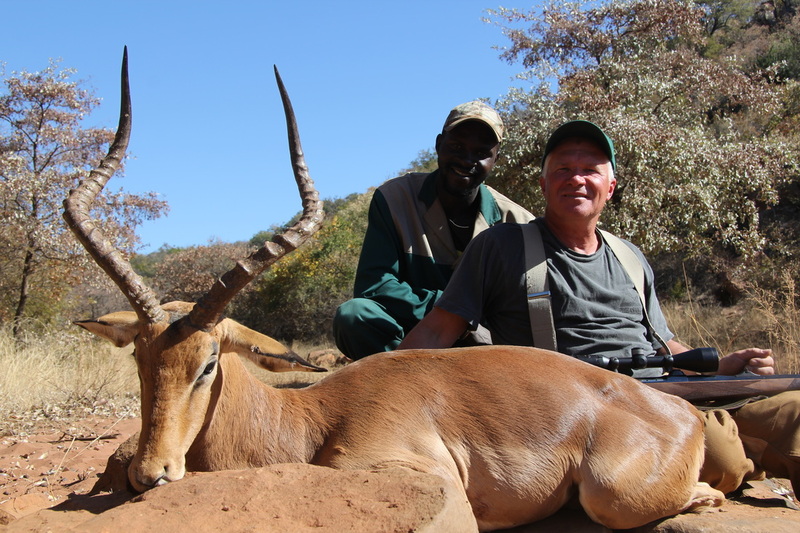 Dene, the oldest of three brothers and a qualified professional hunters, was born and raised in the Limpopo Province of South Africa. 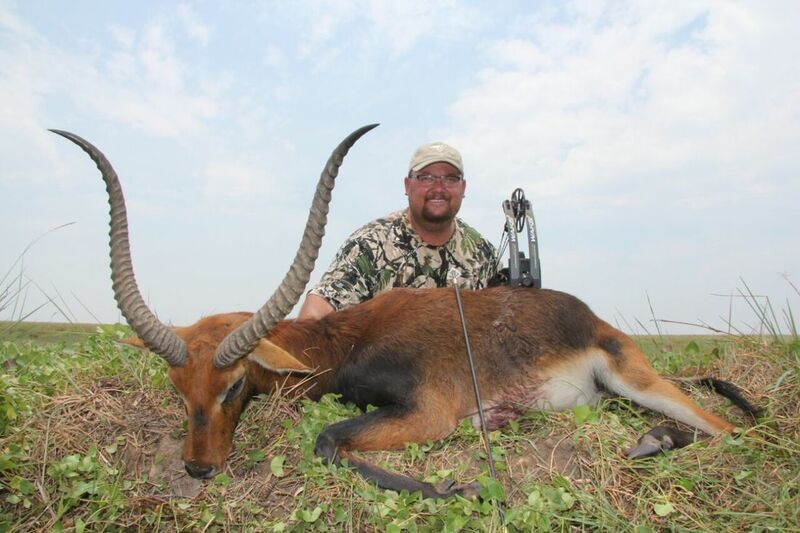 He started hunting from a young age, and after realising his passion in life he completed his South African Professional Hunters license with a Professional Hunting school and obtained his Zambian Professional Hunter’s license soon after. 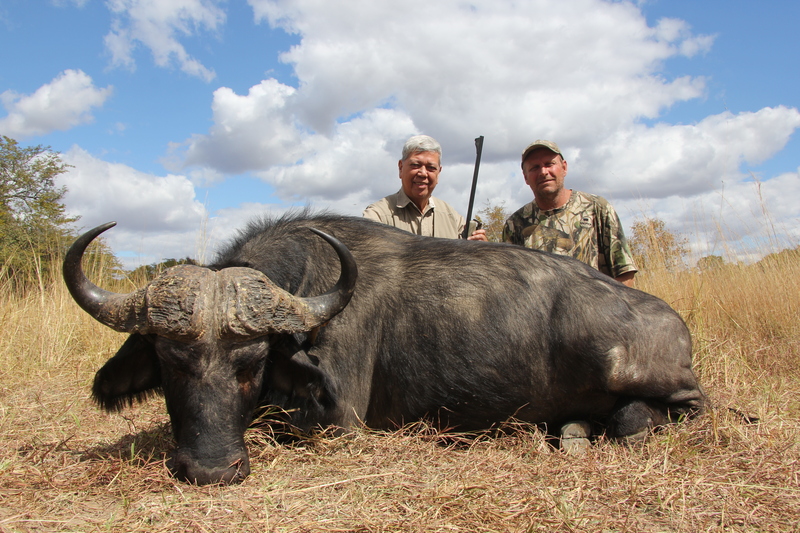 Dene has been hunting plains and big game for over 20 years. Alan is the second oldest of the Bird sons and is based at the South African. Much like Dene he realised at a young age that hunting is his passion. 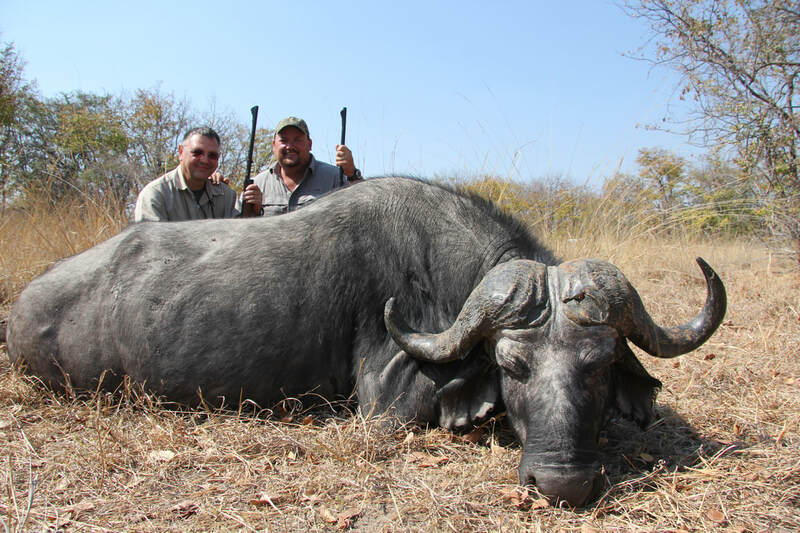 He obtained his professional hunting license from Limpopo Wildlife Training School. 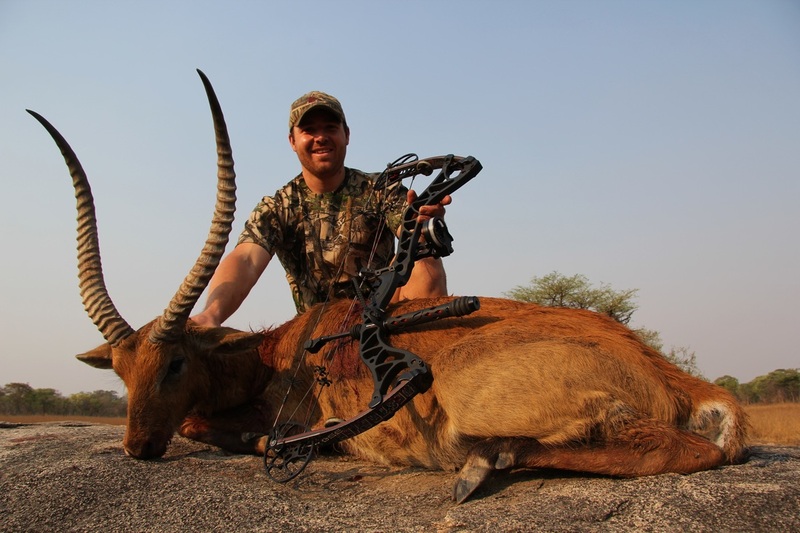 He is the resident hunter in South Africa and with a lot of experience under his belt with bow or rifle, and a competitive fisherman. Alan is sure to make your safari an experience to remember. Shawn, the youngest of the three brothers, grew up surrounded by hunters so naturally he followed in his big brothers’ footsteps. 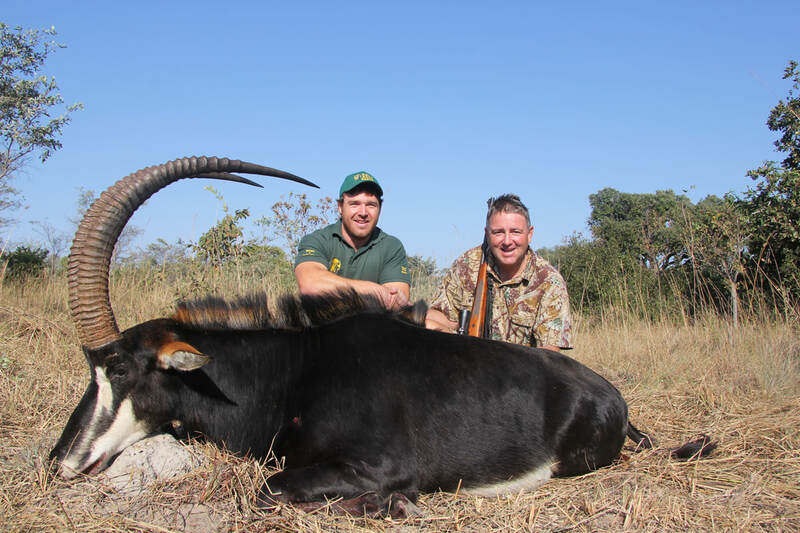 He too realised he had a passion for hunting from a young age and also went on to obtain his professional hunting license from Limpopo Wildlife Training School. 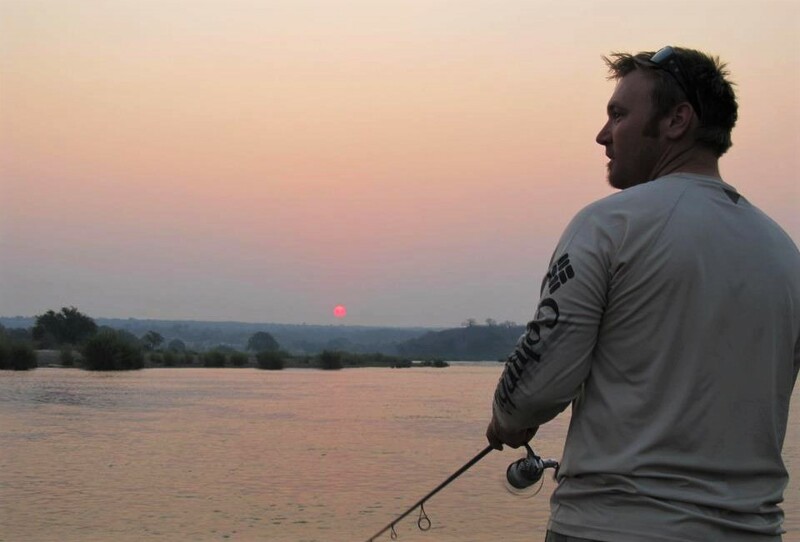 He assists with the hunts and fishing trips in Zambia as well as South Africa. Shawn is the photographer, capturing those memorable moments of your hunt. He is also in charge of developing and marketing. Current pro staff for Grizzly Stik and Sixsite Gear in Africa. 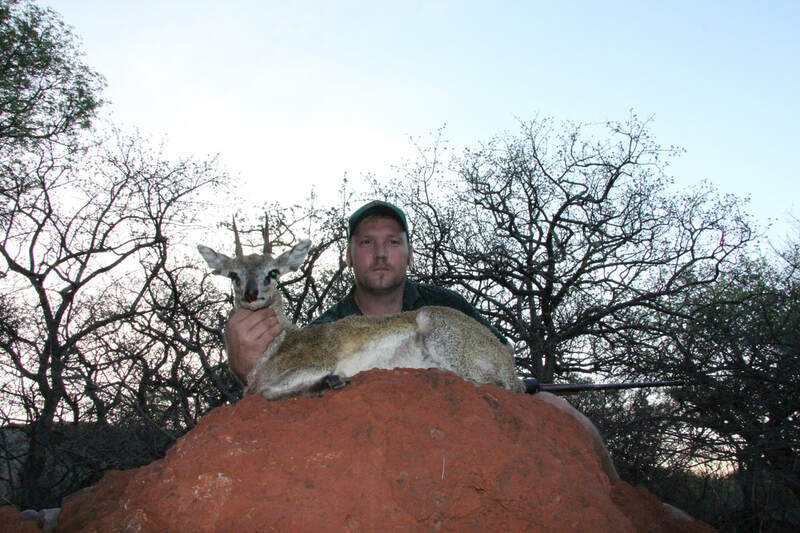 ​Richard, has always been passionate about wildlife and hunting. 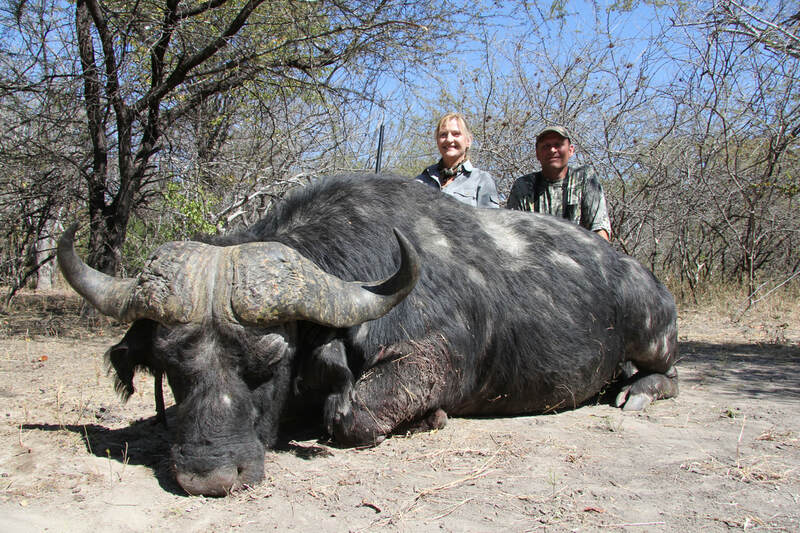 A big game professional hunter on Zambia’s top concession and private reserves. Grown up in Zambia learning the ropes from a young age. 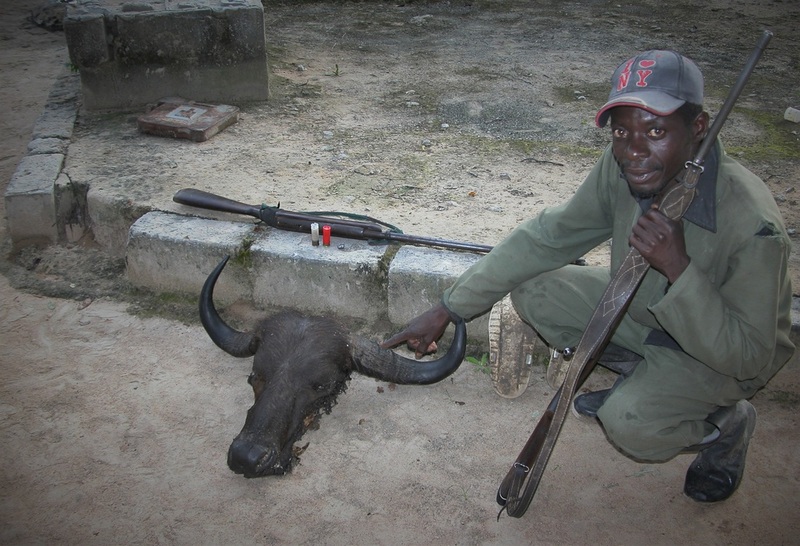 He is true hunter dedicated to offer you the best Safari of your life. 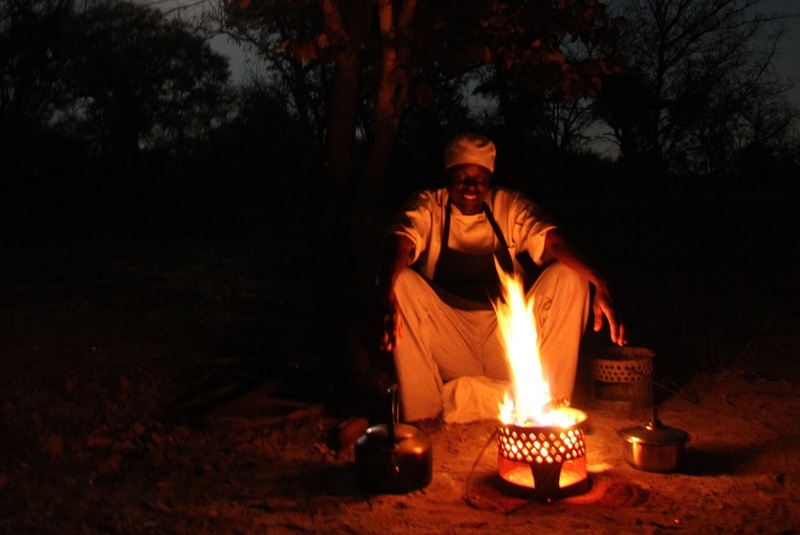 Based in Choma, Zambia he is a tobacco farmer but always loves getting out in the bush and guiding guests. Charles is the resident chef in Zambia. Born in western Zambia, he is part of the the Lozi tribe. The Lozi people are an ethnic group primarily from Brarotseland. The word Lozi means 'plain' in the Makololo language, in reference to the Barotse Floodplain of the Zambezi. 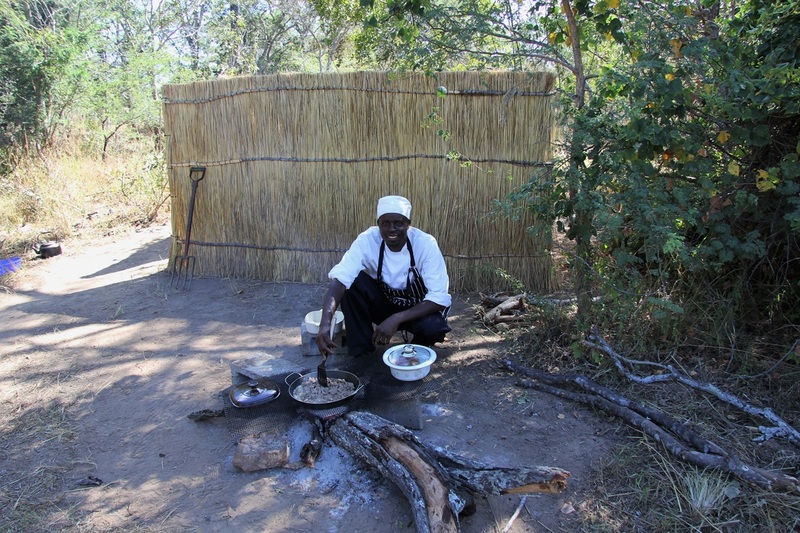 Charles has an outstanding ability to prepare some unique meals with a true African touch. Abraham is the head tracker and Skinner in Zambia. 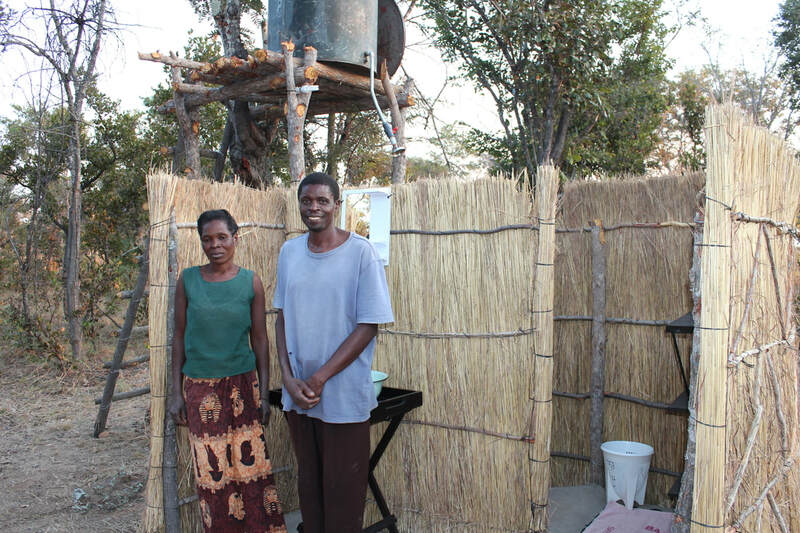 Born in central Zambia, Mumbwa district, he is part of the Kaindu tribe. Abraham is dedicated to his work and the African bush, which truly shines through in his tracking & skinning skills. He is also the head scout at Dendro Park and runs a team of dedicated game scouts. He understands the need for hunters to protect wildlife for future generations. Takalani is the head tracker in South Africa. Born in the Venda, he is part of the Venda tribe, which are one of South Africa's minority groups. Venda is a homeland in the Limpopo province. Takalani is an excellent spotter and tracker, this is seen when he is at home in the mountains looking for animals and tracking. 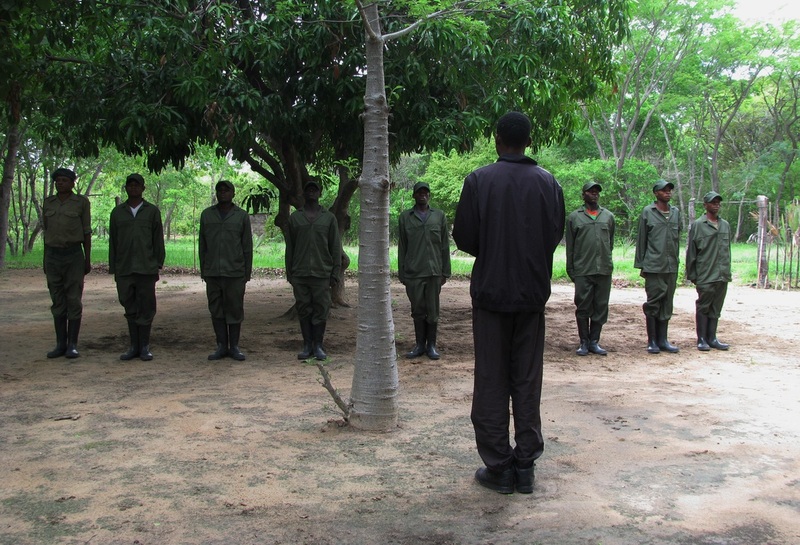 The game scouts of Dendro Park strive to protect wildlife. The team has had a huge impact on curbing poaching in the local community by educating the local people about the value of wildlife. Over the years the team has made a number of arrests and is constantly monitoring poaching activities.